Health secretary Andrew Lansley has said the Government wants tobacco companies to have "no business" in Britain and will launch a consultation into stripping cigarette packets of all branding, according to an interview in The Times. 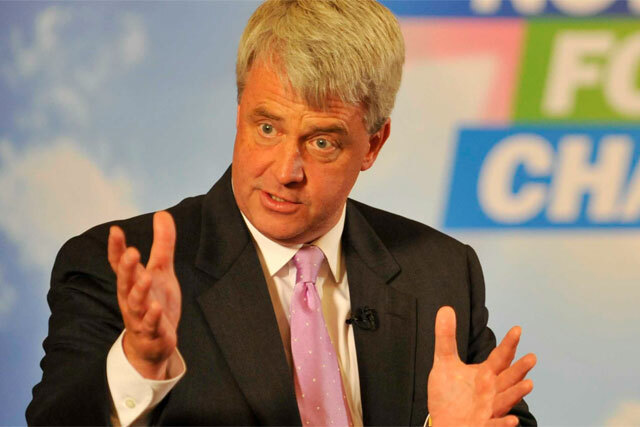 The Government will launch the consultation on Monday (16 April) in order to work out whether plain packaging could drive down the appeal of tobacco, with Lansley backing up the move by citing research that claims smoking causes 100,000 deaths a year in the UK. Lansley told The Times: "We don't work in partnership with the tobacco companies because we are trying to arrive at a point where they have no business in this country." While he has adopted a collaborative approach with the drinks and food industries to tackle health issues, he claimed there was "no harmless level of tobacco smoking". The consultation document to be launched on Monday will claim branded cigarette packets create "smoker identity", with some seen as "cool" and "popular". The document points to how branding can effectively be used to boost cigarette sales, citing a £60m increase in sales of Lambert & Butler in the UK after it introduced the Celebration Pack. The news comes as the Government becomes increasingly aggressive in its moves to stamp out smoking in the UK. It is currently running a hard-hitting anti-smoking campaign that highlights the dangers of passive smoke in cars for the first time. During the weekend a ban on the display of tobacco products in large shops came into force and will in future be extended to smaller shops. Any attempt to remove branding from cigarette packaging is likely to be met with fierce resistance from tobacco companies. In November tobacco giant Philip Morris, the owner of Marlboro cigarettes, started legal proceedings against the Australian government's passing of legislation to make plain packaging mandatory for cigarettes.